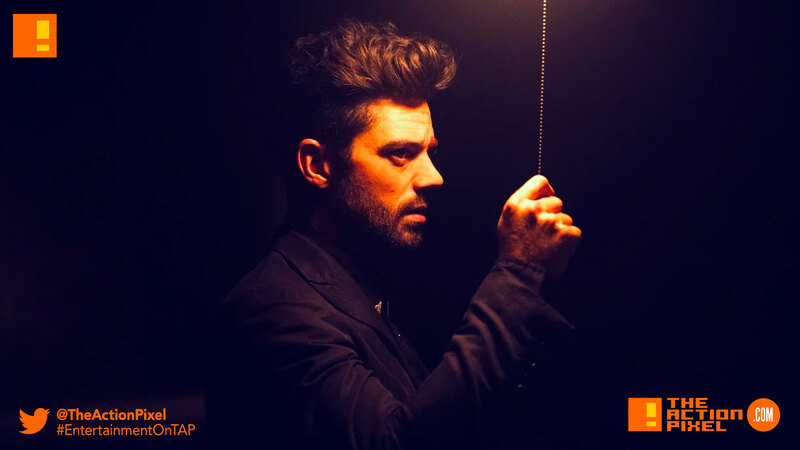 All roads lead to home for the questionable preacher Jesse Custer, Tulip and Cassidy in the third season of Vertigo + AMC’s Preacher TV series, and the shenanigans and WTF moments have escalated further, if you could believe. See the season 3 trailer for yourself if you don’t want to take out word for it. Preacher stars Dominic Cooper, Ruth Negga, Joseph Gilgun, Ian Coletti, Graham McTavish, Pip Torrens, Julie Ann Emery, Malcolm Barrett and new series regulars Betty Buckley (“Supergirl,” “Split”) and Colin Cunningham (“Blood Drive,” “Falling Skies”). Jeremy Childs (“The Last Castle,” “Nashville”), Liz McGreever (“Star, Nashville”), Jonny Coyne (“Turn,” “Alcatraz”), Adam Croasdell (“Reign”) and Prema Cruz (“Mozart in the Jungle”) are recurring guest stars. The Sony Pictures Television and AMC Studios co-production was developed for television by Seth Rogen and Evan Goldberg (“Sausage Party,” “This is the End,” “Superbad”) and showrunner Sam Catlin (“Breaking Bad”). The series is executive produced by Catlin, as well as Rogen, Goldberg and James Weaver for Point Grey Pictures, Neal H. Moritz and Ori Marmur for Original Film and Vivian Cannon, Jason Netter, Michael Slovis, Mark McNair and Ken F. Levin.